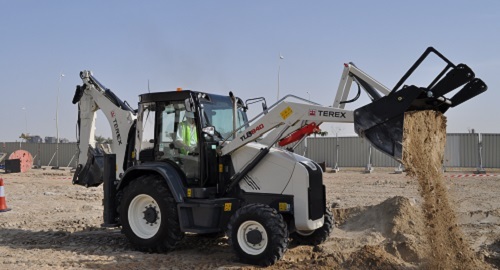 Terex® is breaking new ground with its range of versatile, innovative and efficient backhoe loaders. Designed to increase your productivity and profitability, these powerful workhorses have a host of new features aimed at enhancing comfort, reducing driver fatigue and aiding productivity. 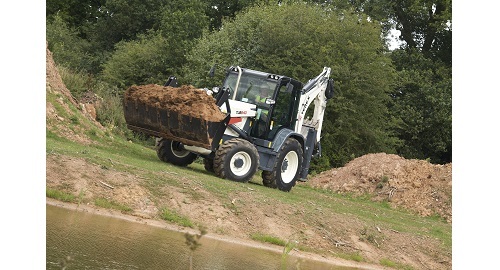 Powered by a 94 hp (70 kw) charger air cooled engine the TLB850 backhoe loader balances power with efficiency. 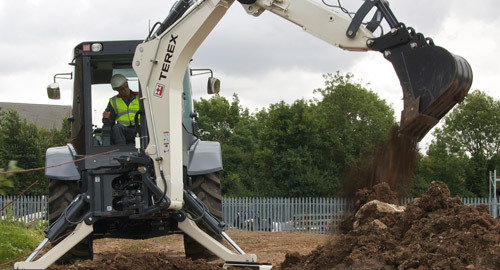 An economical purchase that offers ease of use whether excavating, rehandling, transporting material or driving between sites with closed centre hydraulics ensuring low effort control of the loader and backhoe. 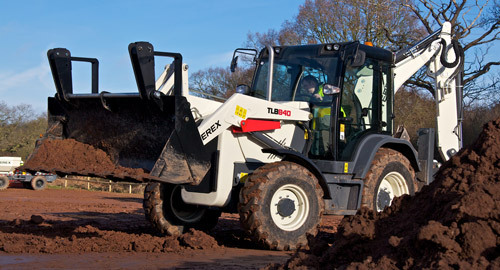 Ideally suited for both experienced and novice operators.